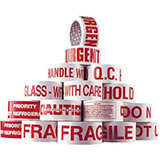 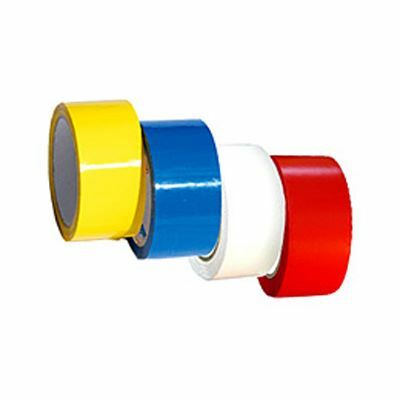 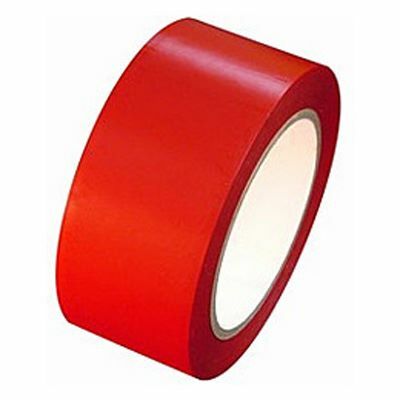 Coloured vinyl tape in a selection of colours for simple packaging, sealing and identification. 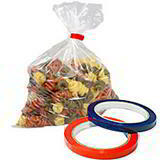 Seals and colour codes in one operation. 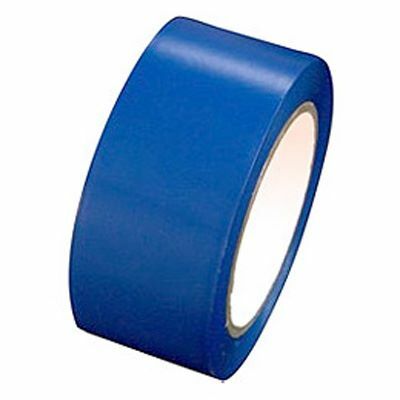 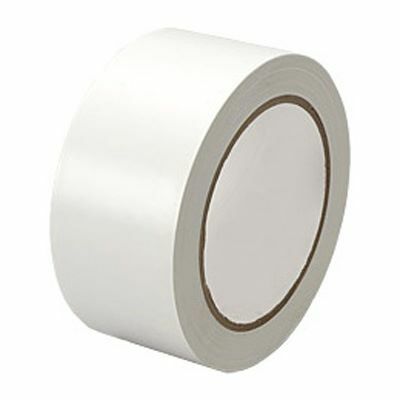 Made from 35 mu vinyl tape strength with a 75mm tape core, available in 4 colours. 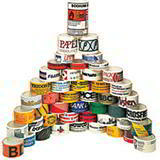 Message Tape - quality printed vinyl fragile tape etc.